Sara Ali Khan, the gorgeous daughter of Saif Ali Khan and Amrita Singh was all set to make her Bollywood debut with Kedarnath but sadly that might not be on the cards anymore. However, there might be an upgrade in store for this young actress. Kedarnath, where Sara was cast opposite Sushant Singh Rajput, has been delayed but she might make her debut opposite Ranveer Singh now! 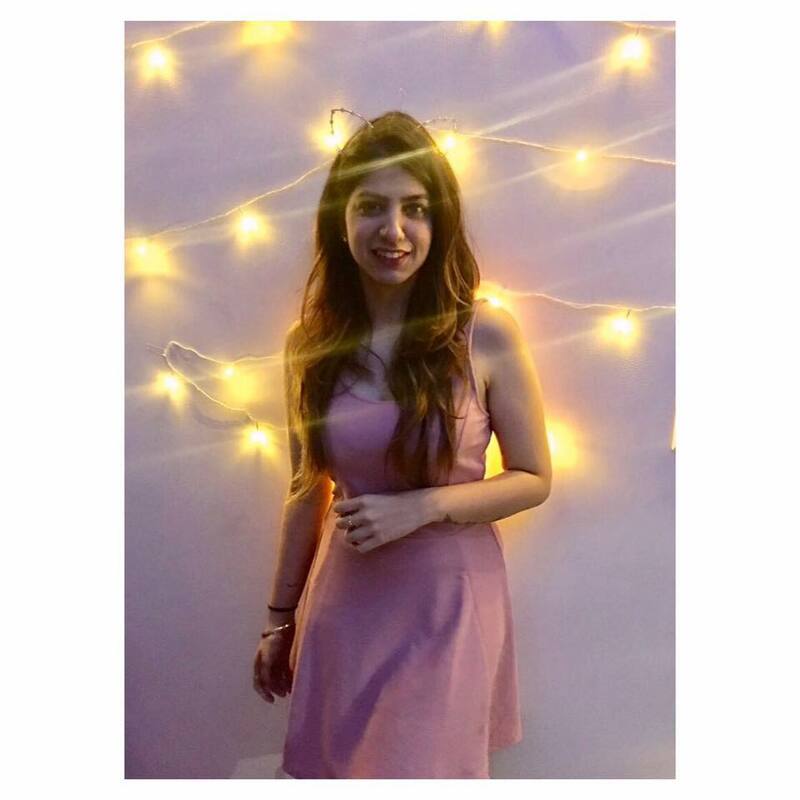 Simmba was looking for a leading lady, is it possible that Karan Johar found his in Sara? Kedarnath was set to release by February 2018 but has been delayed due to the legal disagreements between producer Prernaa Arora and director Abhishek Kapoor (Guy In The Sky Pictures). While the production company (KriArj Entertainment) states that Abhishek's incompetence is the reason behind it, Abhishek's statement tells a different tale. In a press statement, he said, "GITS has terminated the agreement with KriArj on January 15, 2018, on account of default committed by KriArj. Defaults include default in payment, bouncing of cheque and bouncing of NEFT; as importantly, also lack of transparency in their dealings. GITS did not decide to make the contents of termination public." Kedarnath was supposed to be Sara's dream debut, and after the first look we couldn't wait to see her on the big screen. However, her ship hasn't completely sunk yet. The actress had rejected a bunch of films to concentrate on her debut, but since that isn't working out, Sara is now actively looking for a new movie to mark her debut with. 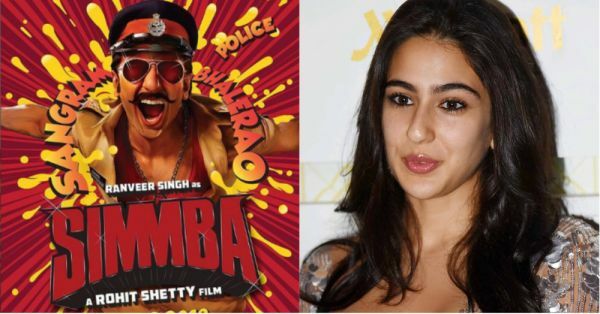 And surprise surprise, Karan Johar's Simmba might just have found its leading lady opposite Ranveer Singh. While the name of the actress is being kept under wraps, rumour has it that Karan Johar wants to launch Sara with this film. 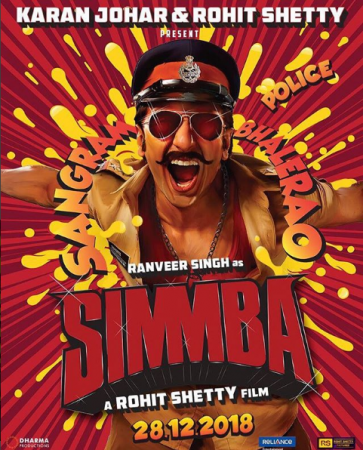 We don't know much about Simmba, yet, but here's a look at the poster posted by Ranveer Singh. Saif Ali Khan has been a doting father, despite Amrita Singh being the soul behind Sara's career so far, he is bent on making Sara's debut noteworthy. Well, we can only wish her well and hope that both the films work out for her!